Scott, Tottola, and Rossini, the “Fathers” of La Donna del Lago. 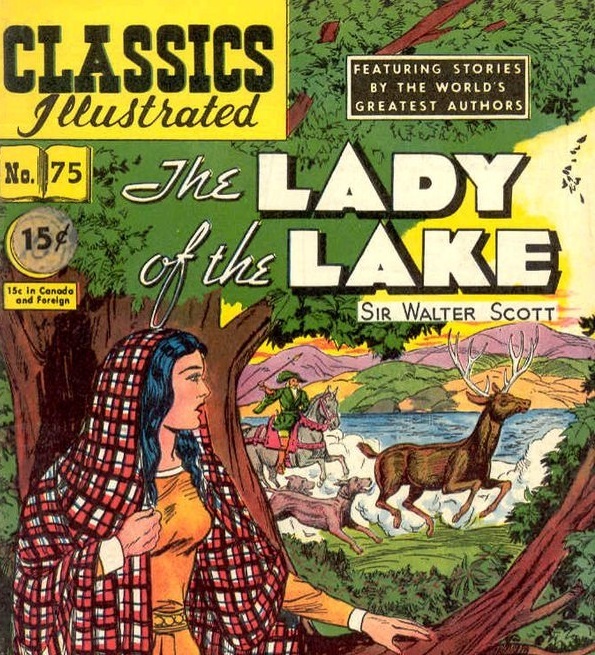 Sir Walter Scott’s narrative poem,”The Lady of the Lake” was published in 1810. It quickly became very popular, so much so that when the American abolitionist, Frederik Douglass escaped from slavery in 1836, he adopted his new surname from the protagonist of Scott’s poem! Rossini became aware of the poem through a French translation which had been brought to his attention before the first Italian translations appeared. Undoubtedly Rossini was very much a part of this process, but Tottola’s contribution deserves more recognition. In view of this, how much of Scott remains in this opera? Enough, apparently to raise the hackles of the Sir Walter Scott Club in connection with a recent production of this opera by John Fulljames at Covent Garden. Rossini has the last word in this dispute. There is nothing savage or ugly in this music, so the audience is left to draw its own conclusions.